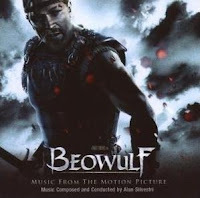 Tracksounds: Win a copy of the BEOWULF Soundtrack! Win a copy of the BEOWULF Soundtrack! Enter this month’s caption contest for a chance to win a copy of Alan Silvestri’s score to "BEOWULF."